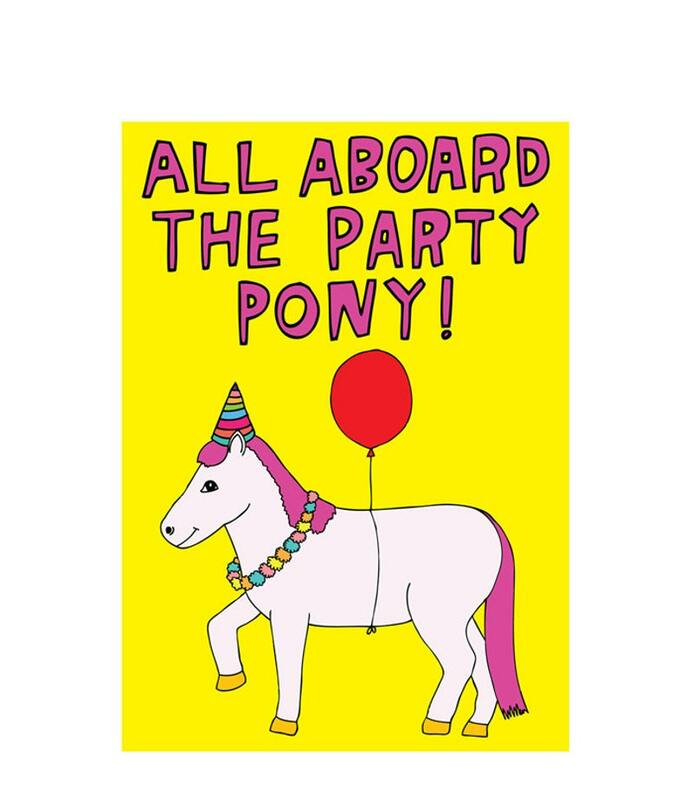 All aboard the party pony, ready to giddy up and party hard. Birthday Card - So, We Need To Talk About Birthdays, Yours In Particular. They're too cool. Thanks so much.